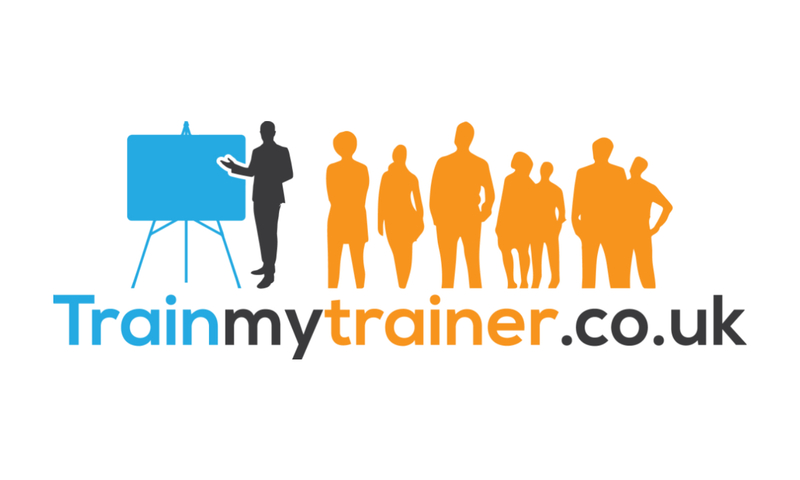 Train my Trainer is a brand of Verrolyne Training Ltd. We have a long track record in training Assessors and trainers. 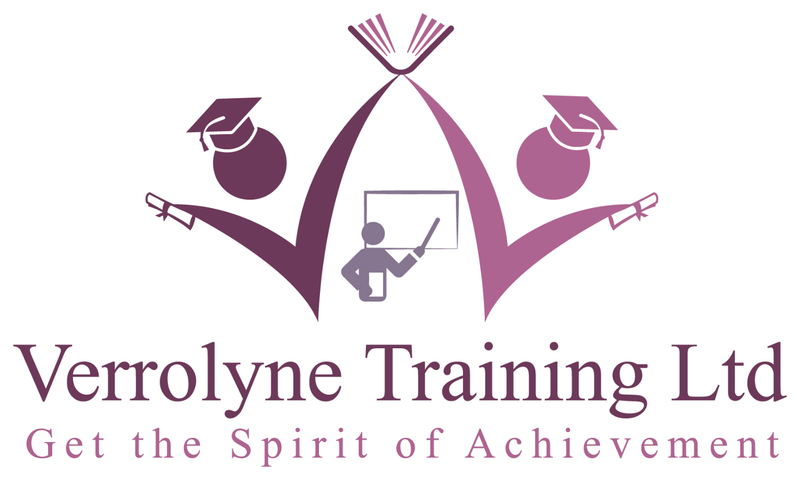 Our courses are designed to guide and help you all the way till the completion of your courses. 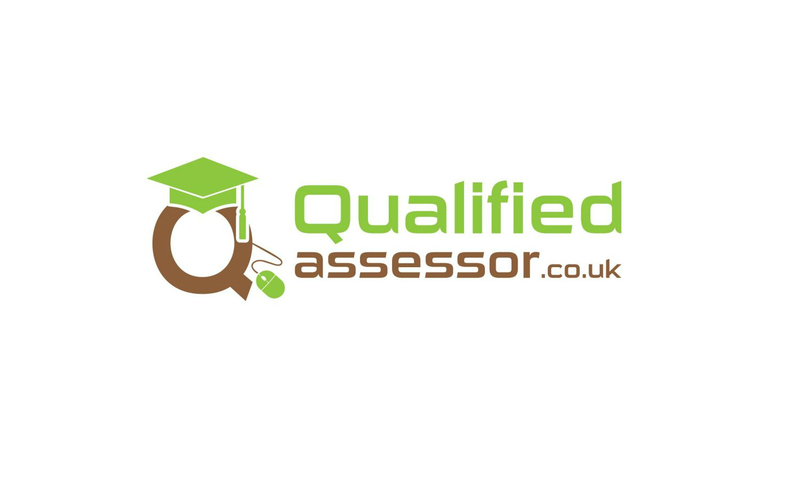 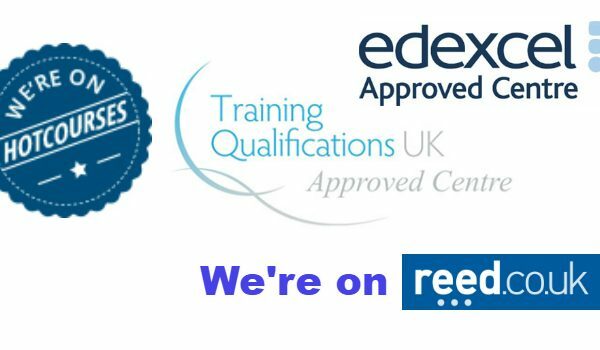 We are a TQUK approved centre based in Romford, very near the town centre and the main railway station. 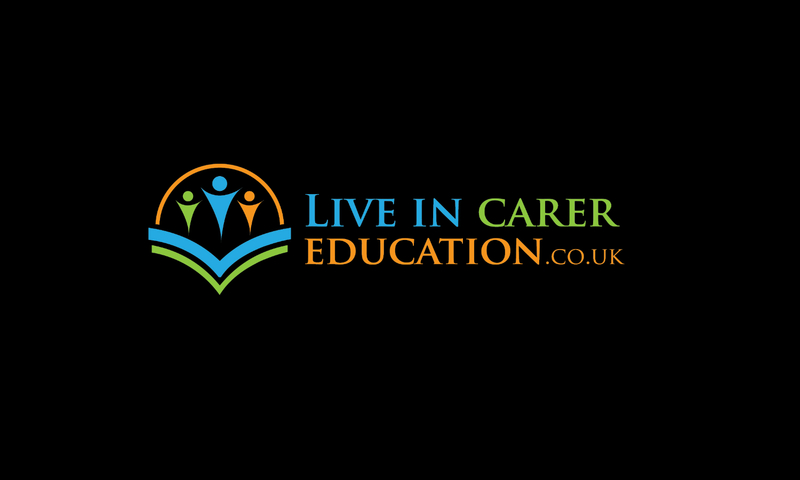 We offer full guidance for TQUK accredited Levels 2,3 and 5 in Health and Social Care. 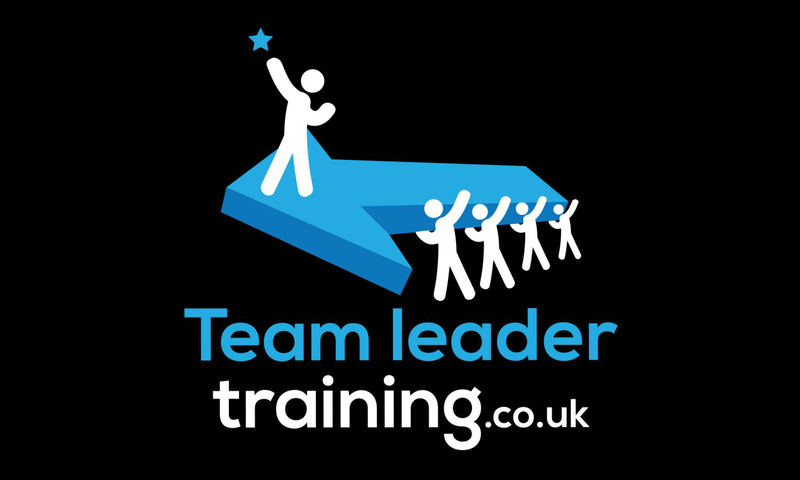 Please visit the links on this site to check out our other courses on our partner sites.